As the regional reseller of industry leading trade show components we are the premiere trade show exhibit provider for southeastern Virginia. 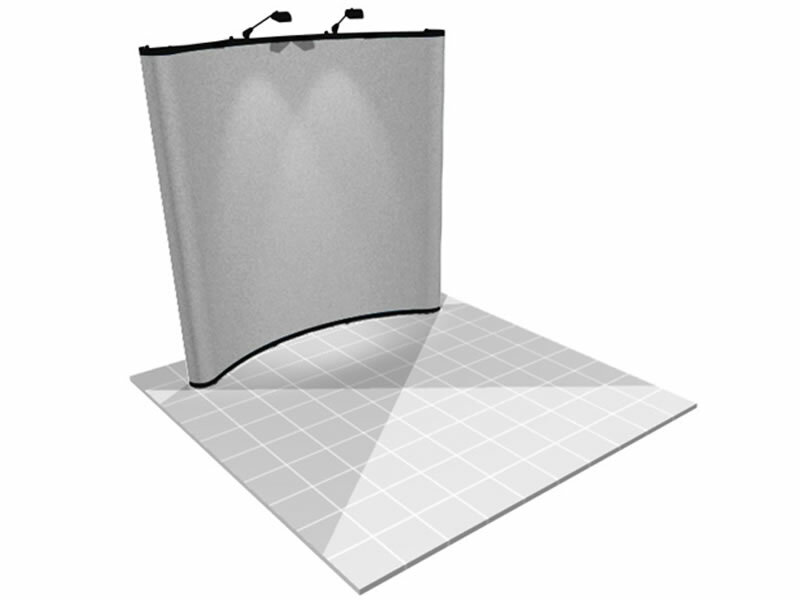 Eliminate the competition with high quality popup backwalls, tabletop displays and retractable banner stands. Custom printed graphic panels or solid color carpet panels that magnetically attach to an aluminum popup frame. 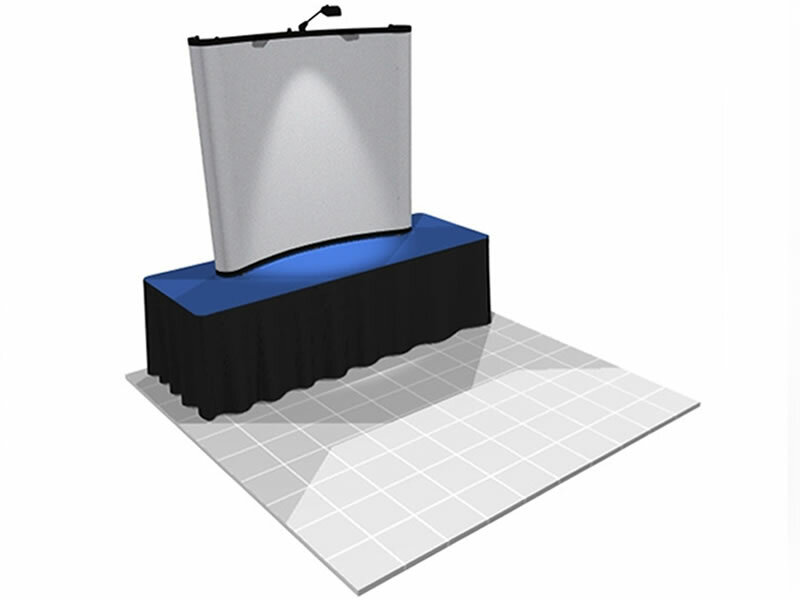 These displays are available in a variety of sizes and configurations, from 20′ backwalls to 5′ table top displays. Custom printed, tension fabric graphic panel with sewn on velcro strips applied to an aluminum popup frame. The graphics are applied and stored on the frame, making setup a snap. These displays are available in a variety of sizes and configurations. Custom printed, tension fabric graphic panel with sewn on velcro strips applied to a lightweight aluminum popup frame. The graphics are applied and stored on the frame, making setup a snap. These displays are available in a variety of sizes and configurations. 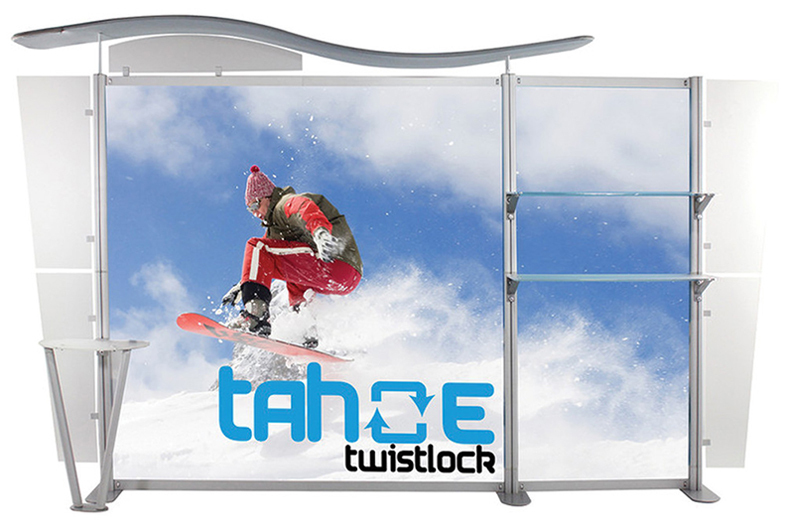 The Tahoe Twistlock modular system is completely toolless making set up fast and easy. 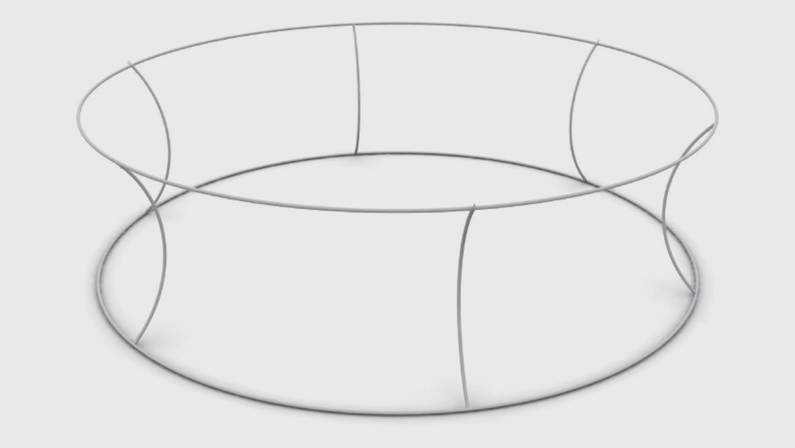 It is available in a number of configurations and fully customizable, making it the perfect modular back wall display. 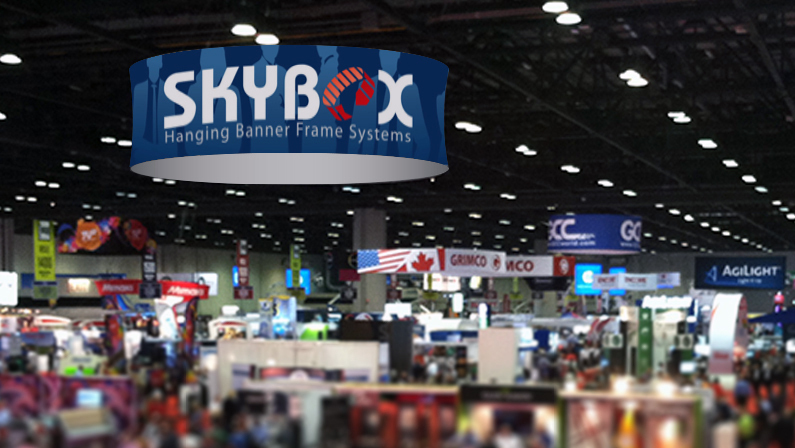 The Skybox Fabric Hanging Banner serves as a beacon to your location in a crowded exhibit hall. 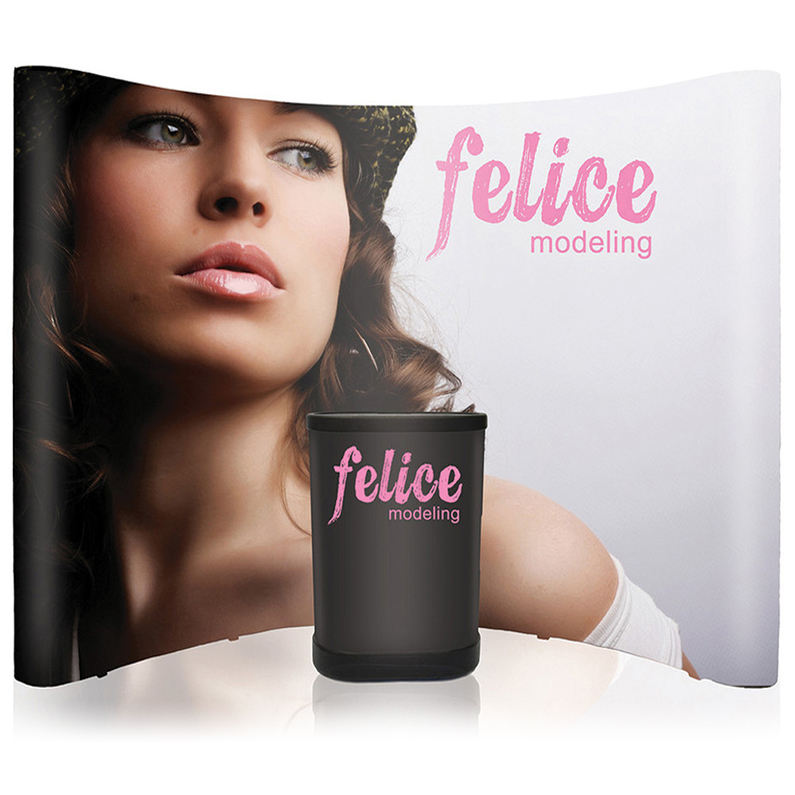 This banner system includes an aluminum frame, custom printed fabric cover, nylon travel case and hanging hardware. 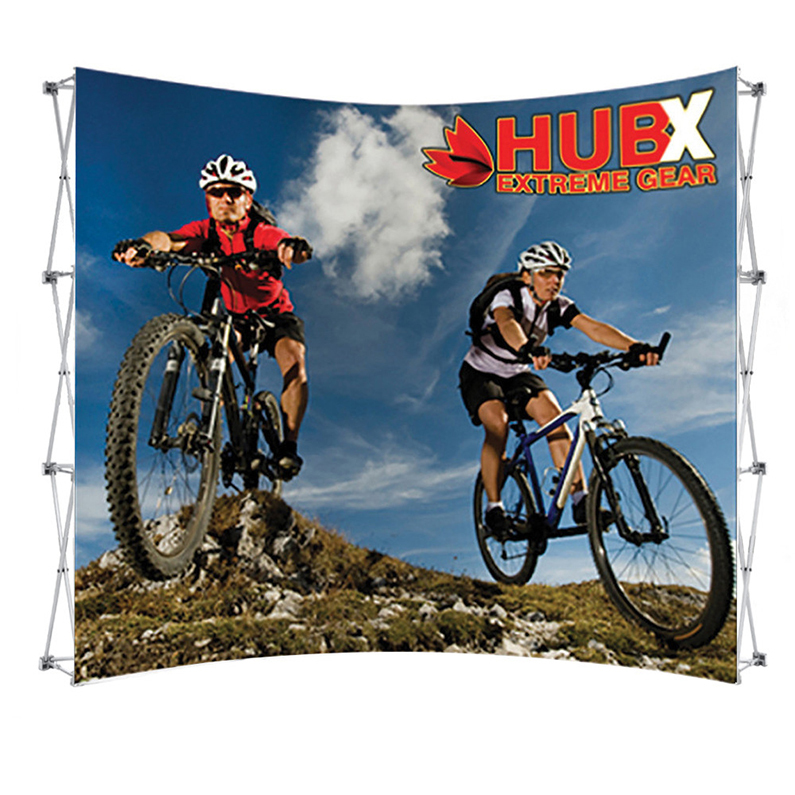 The Skybox Hanging Banner can be printed as single or double sided and is available in a variety of shapes and sizes. Available in a variety of sizes and graphic options, these compact and light weight podiums can go anywhere you need a work surface or lockable storage space. Choose from a variety of halogen and LED lighting options to illuminate your tradeshow display graphics. 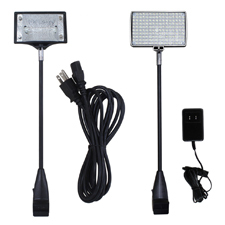 These lights will easily mount to any popup display or banner stand. 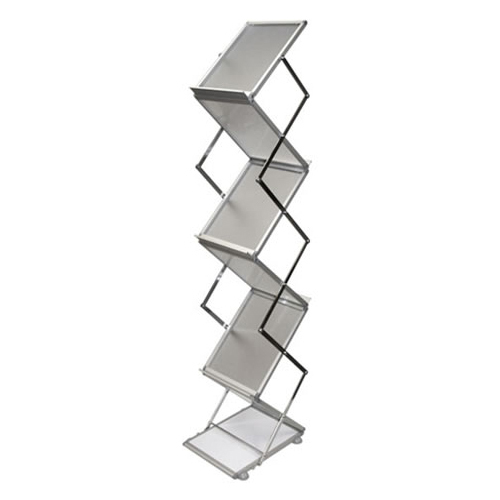 LitStand Deluxe unfolds to set up in seconds. Adjusts to two heights 49″ or 59″. 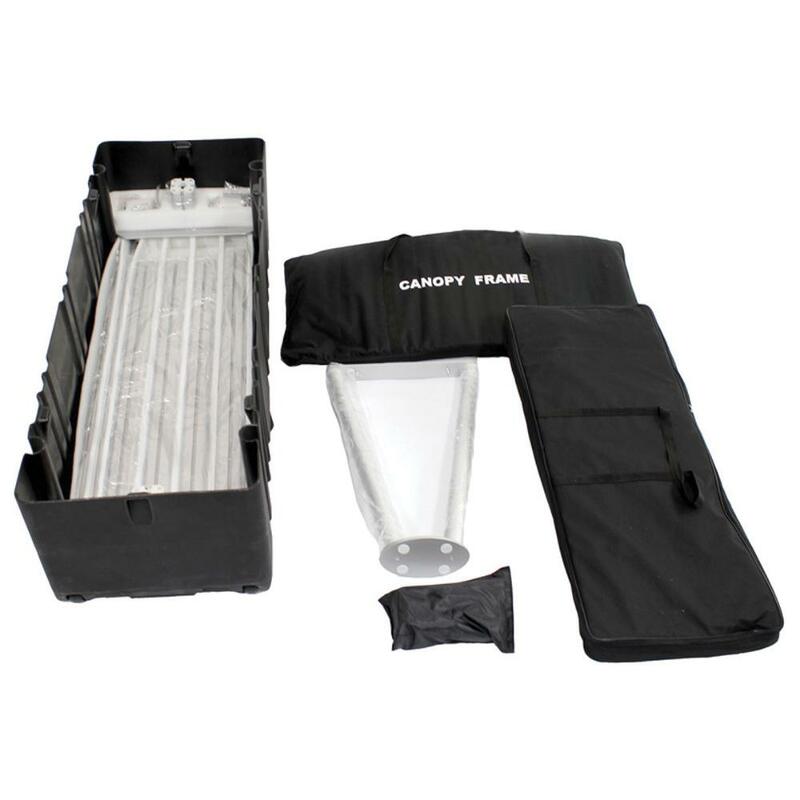 Stores and ships in its own steel-reinforced, shock-padded brief case. Available as single (pictured) or double wide. 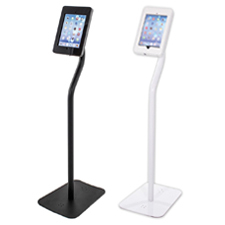 This lockable tablet stand is a great tool for trade shows, office lobbies, or retail. 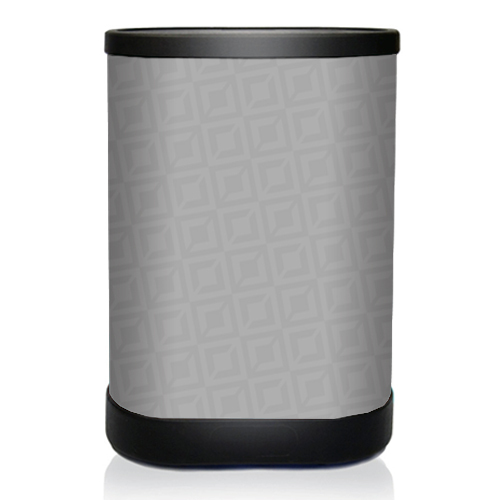 The base is also designed to accept an upright banner and brochure holder. Shorter counter top versions are available. 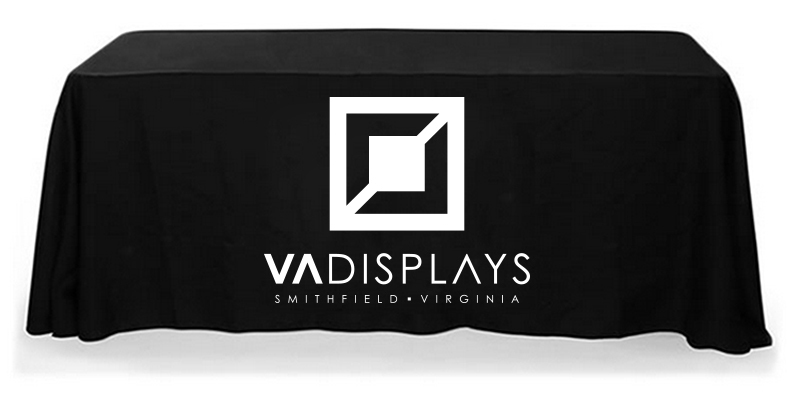 Stand out from your competition with a custom table cover. 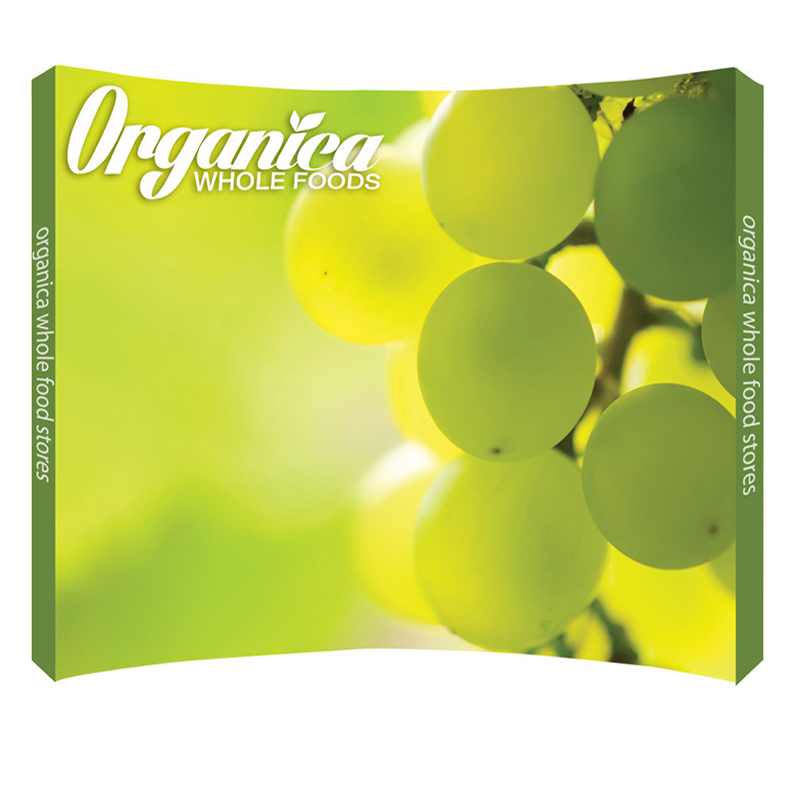 Our covers are available for 1-color to full color graphics on a solid color fabric or a full color printed fabric. Choose from a machine washable 100% premium polyester poplin material or a liquid repellent 100% polyester. Our 6′ fabric throw style table covers are a universal fit for 6-8 foot tables. We offer the following backwalls with optional accessories and velcro compatible fabric panels which easily accept custom graphics or purchase full-size custom printed graphic panels to reuse on your next rental or future backwall purchase. We also offer storage, delivery and setup for your exhibit and trade show materials. Have You Considered A Rental? Transform a limited budget into unlimited possibilities. We are the region’s official reseller for Nomadic Display brand exhibit components because we value American-made quality of production and the best warranties on craftsmanship in the industry. In addition to being a worldwide leader in portable display design and technology, Nomadic Display has accumulated over 15 awards for the products we offer including “Best 10-by-10 Exhibit” and “People’s Choice Award” at the 2014 Portable/Modular Awards sponsored by EXHIBITOR Magazine. 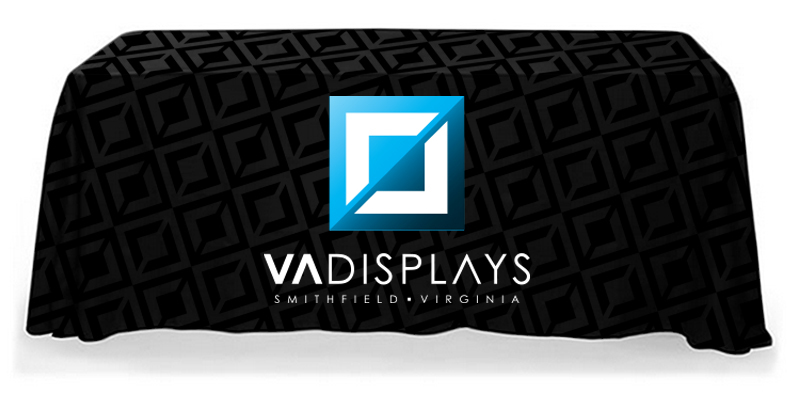 As Smithfield’s resource for wide format printing, we pay close attention to detail. From Roland Inkjet Printers to OEM inks and premium print media, we use high quality equipment so that our customers can expect high quality results. 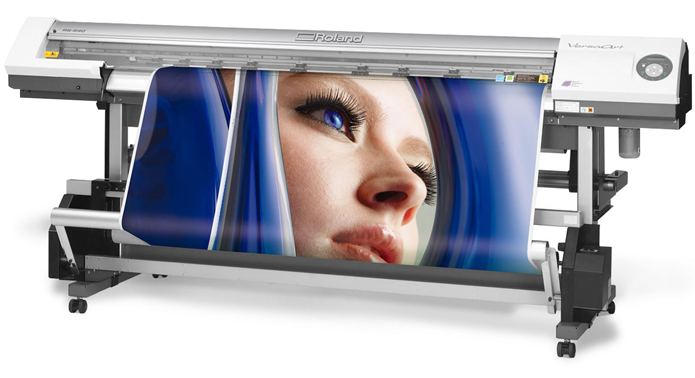 Whether you provide the art or have us design it for you, our wide format printing capabilities allow us to produce high impact, quality professional images. 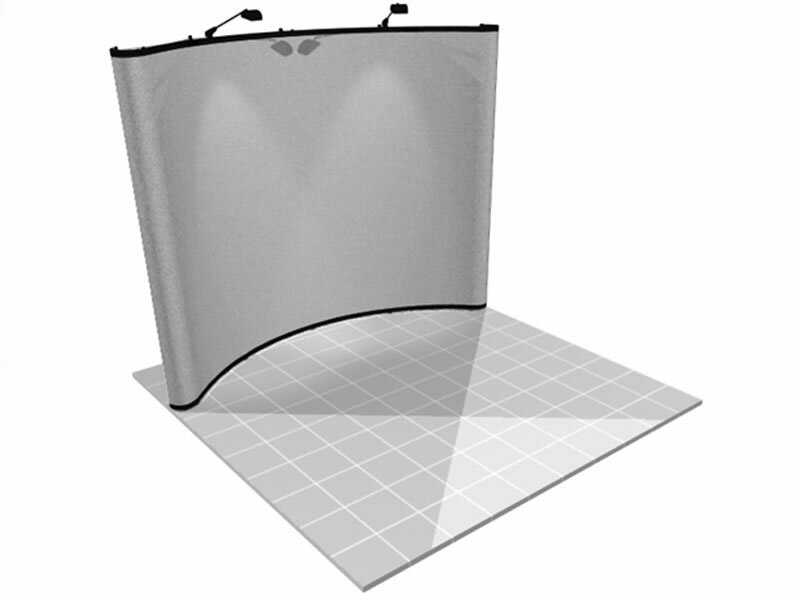 All of our backwalls, premium banner stands and accessories come with industry leading warranties. We can service your display components and update graphic panels to help your investment last longer. No design? No problem. We have in-house graphic technicians that strive for pixel perfection. It’s never too early to start making your next big impression.